Kesh Hair Hand Tied Weft Extensions are made from our top quality Russian Hair. Hand Tied Wefts are today’s most sought after type of extension due to how thin and lightweight they are. 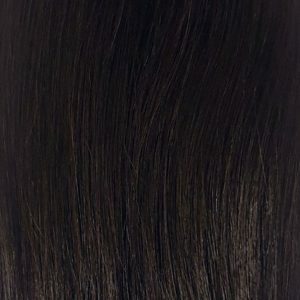 These wefts are sewn together by hand, making the weft portion of the hair much thinner than Machine Tied Wefts. 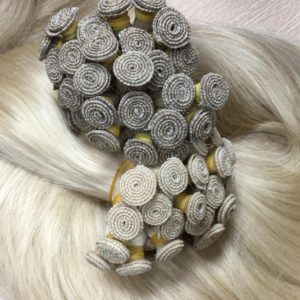 When installed to the natural hair, Hand Tied Wefts lay flat against your scalp to provide a very lightweight feel and natural look. Hand-Tied Wefts should not be cut and should always be installed by a professional.